Comments: Multiple copies available. Never used in classroom. 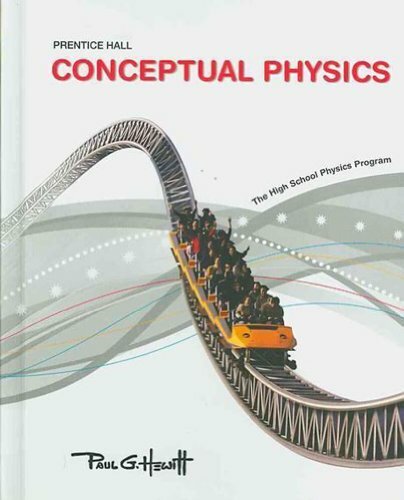 Paul G. Hewitt is the author of 'Conceptual Physics: The High School Physics program', published 2009 under ISBN 9780133647495 and ISBN 0133647498. Loading marketplace prices 1314 copies from $4.81 How does the rental process work?